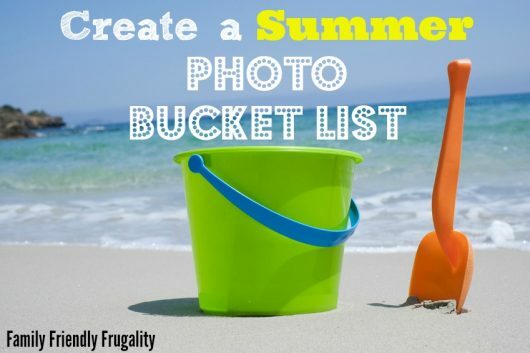 Join Me & Create a 2014 Summer Photo Bucket List! you can expect to sweat buckets! That said, summer is also a great time to create some wonderful memories. I want to be sure that this year, I don’t let the hot summer days pass us by. 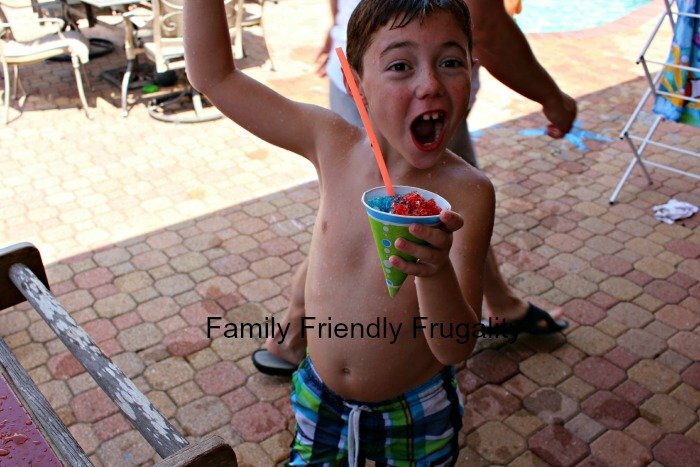 That’s why, I created a 2014 Summer Photo Bucket List! These are the 10 things I plan to make sure I have a picture of by the end of summer (I am giving myself June, July and August to get these pictures done, posted AND printed!). For the most part they are things we definitely do every summer, but I might not necessarily take pictures of. Be sure to come back to this post often, I intend to update this everytime I take a bucket list picture! As we complete these items, I will post the pictures on this post! Another self imposed rule is that these pictures HAVE to be with my NICE Canon camera. No camera phones! 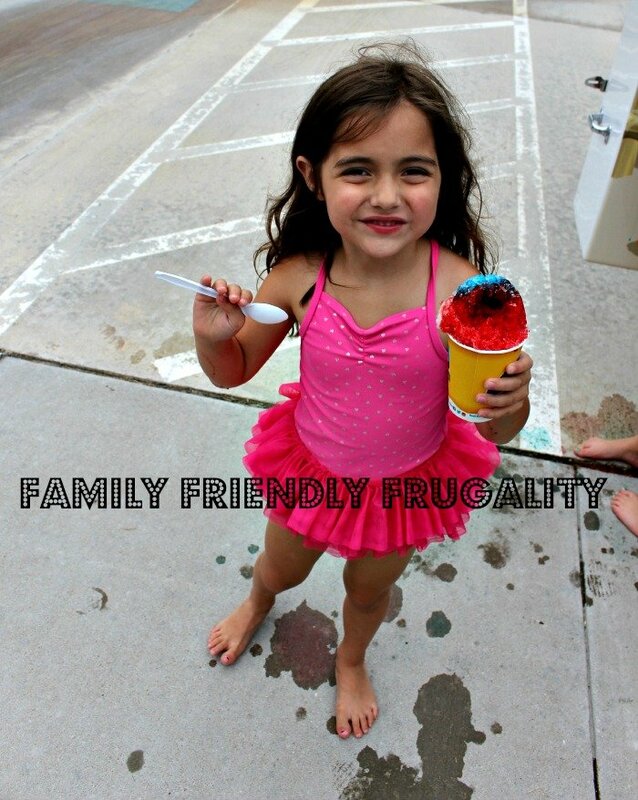 Do you have a summer picture bucket list? Post it below! Or post it on your blog and link me to it!